Which is the greater threat to oil and gas industry shareholders — anti-fossil fuel activists dressed in shareholders’ clothing or oil and gas industry corporate management? 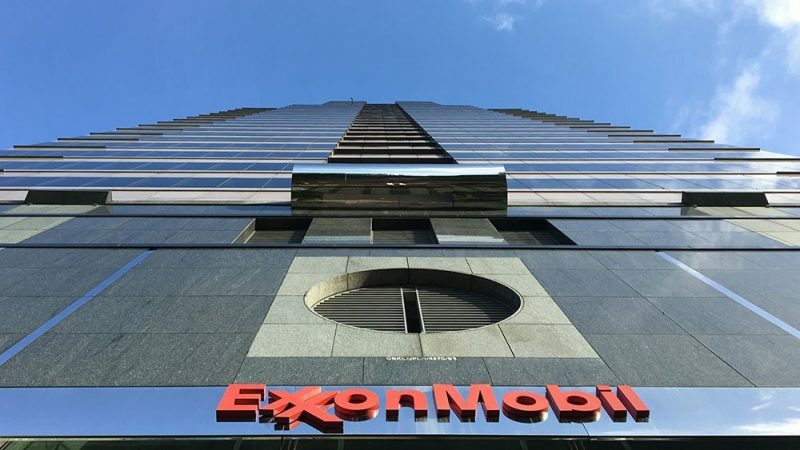 It’s a question that Exxon Mobil shareholders now have the opportunity to ponder before the oil giant’s May 31 annual shareholder meeting. After years of its annual meeting being turned into a circus by fossil fuel-opposing climate activist shareholders and other activist pressure, Exxon Mobil is perhaps foremost among U.S. oil and gas companies that now advocate for government action on climate, and against its own products and the best interests of its own shareholders.